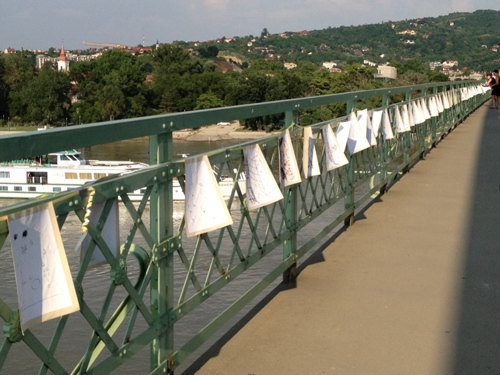 culminative body of research and projects made whilst working as the 26th bridge guard (artist in residence) in stúrovo (párkány), slovakia on the slovakian/hungarian border. 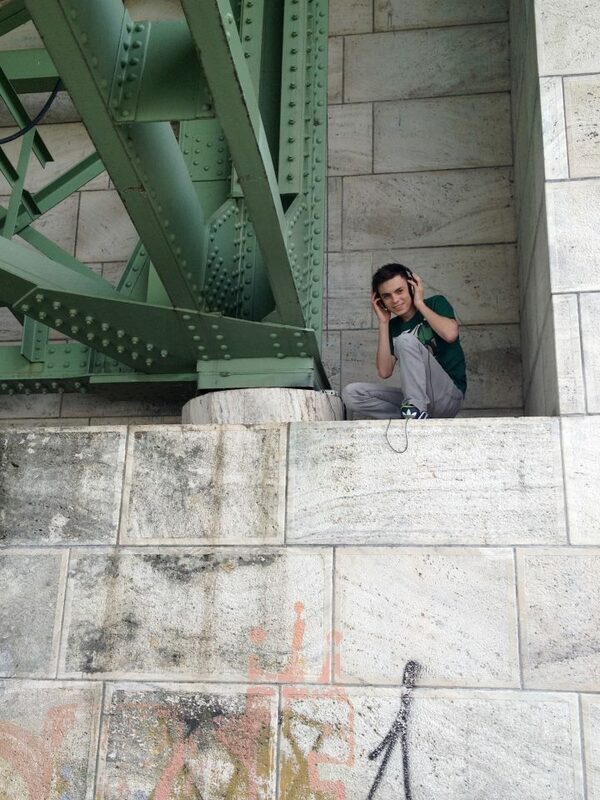 field recordings were collected from the two towns at either side of the banks of the danube, connected by the maria valeria bridge but separated by the border. the bridge has had a tumultuous history and spent a long time in disrepair. the work began as a sonic diary and exploration between the two locations, always via the maria valeria bridge. recordings developed to become a series of installation and performance works invisibly linking and bridging the two towns, using the ephemeral medium of sound to strengthen and deepen connections between the communites and create a way to transcend language differences in mixed lingual communities. without geographical restrictions, sound is able move fluidly through borders and cultures carrying its unique message. two arrangements were made from the recordings, one for stúrovo/párkány (slovakia) and the other for esztergom (hungary). both arrangements consider subtle rhythms and repetitions. silences are symbolic of the absence of structure when the bridge was destroyed and the flow of communication between the two locations was brought to a standstill. the first live performance of this work was for the event aquaphone. 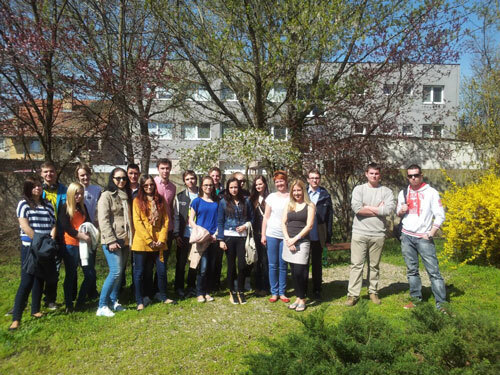 aquaphone refers to a time when the bridge was destroyed and it was almost impossible for relatives and friends on each side of the danube to get in touch or communicate. people would go to the river, and the water carried the sound of short messages, often encoded, to the other bank half a kilometer away. samples from the two arrangements were mixed live, finding interesting points where sounds overlap and link to create a joining and overlaying of two locations. the artist's role is the orchestrator of a live mix, as well as a metaphorical bridge blending together the voice of two places. 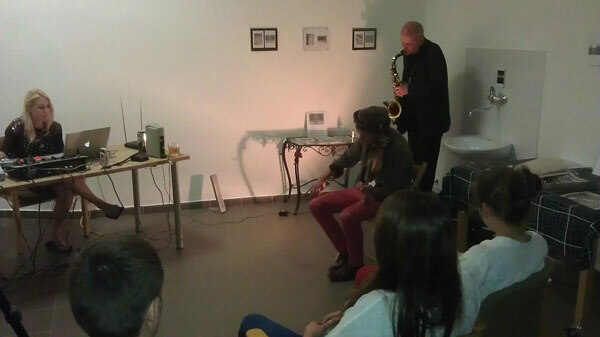 a second performance took place at museum night in budapest at the school of fine arts. the performance titled water&mark was a reworking and extension of this work in a live improvisation with budapest musicians dóra attila and szurcsik józsef. the evolution of the projects are available as pdf on request via the artist.